At the heart of the queen city of the south, a chocolate haven. 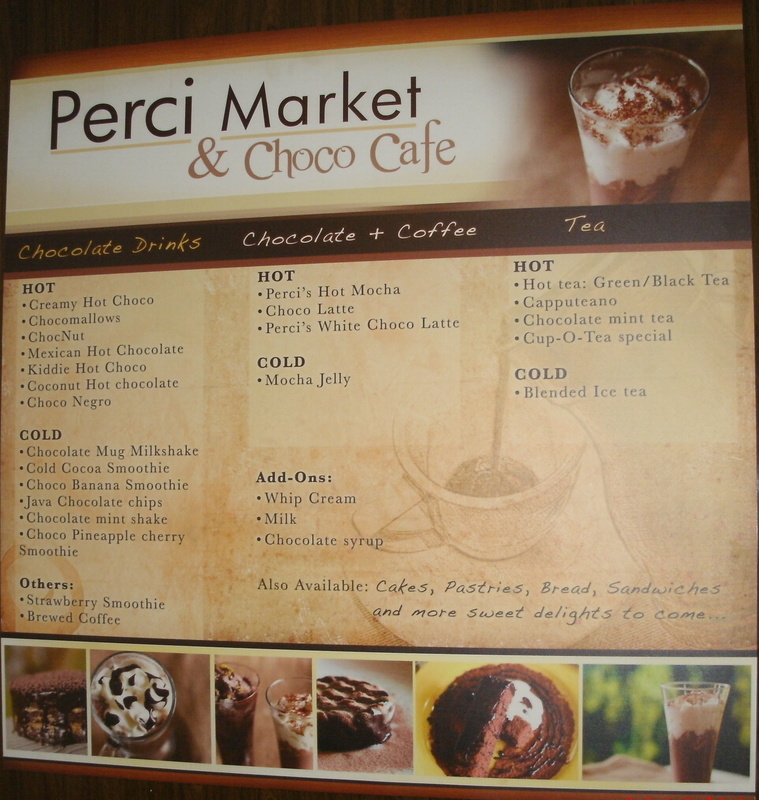 A rich menu of chocolate drinks, with and without alcohol, warms you between walks during cold weather this Christmas. 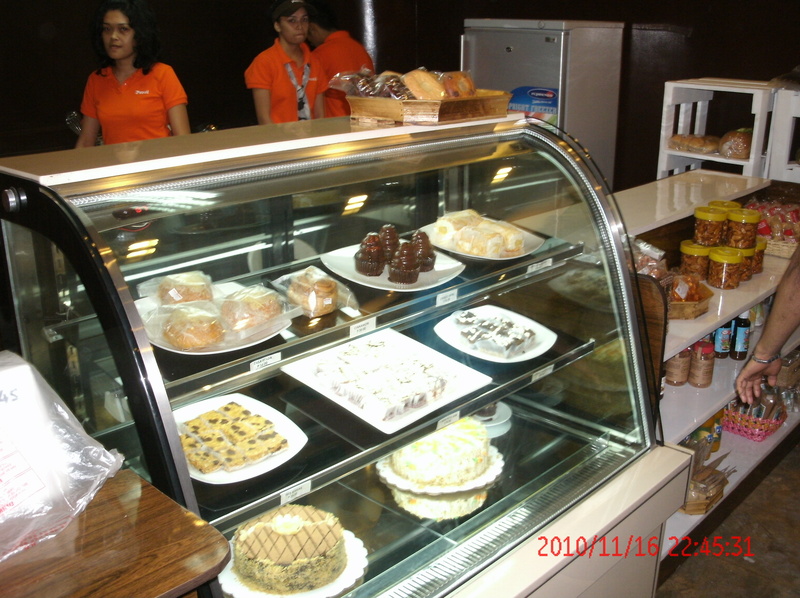 Cozy ambiance, delicious appetizers and chocolates – who could ask for more? I am a chocoholic and this is the best chocolate anything I’ve ever had. Imagine dark chocolate sauce with some cream, poured over orange slices and served hot with whipped cream on top. Now imagine it even better! 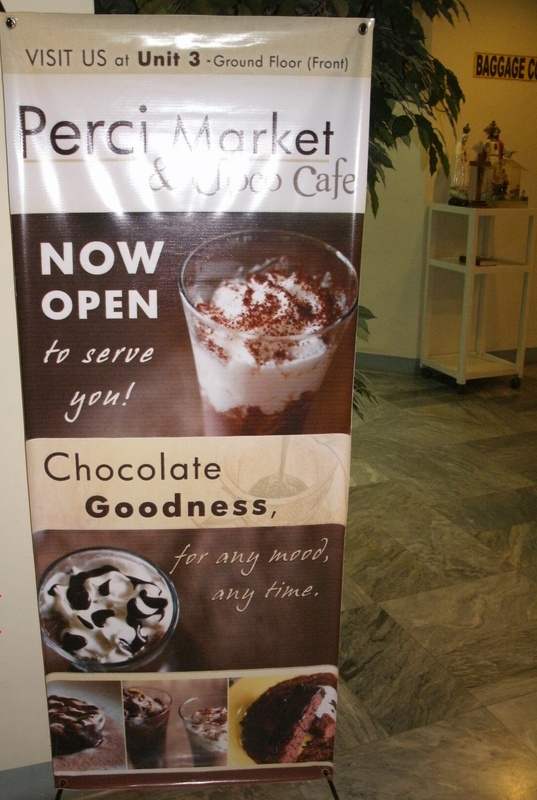 After a busy day at work I suggest for you to treat your self at PERCI MARKET & CHOCO CAFÉ NOW OPEN to serve you! Chocolate Goodness, for any mood any time. Chocolate GoodnessThe Aztec Emperor, Montezuma – who is quoted as saying of Xocolatl: “The divine drink, which builds up resistance and fights fatigue. A cup of this precious drink permits a man to walk for a whole day without food” regarded it as an aphrodisiac and reputedly drank it fifty times a day from a golden goblet. Montezuma “took no other beverage than the chocolatl, a potation of chocolate, flavoured with vanilla and spices, and so prepared as to be reduced to a froth of the consistency of honey, which gradually dissolved in the mouth and was taken cold.